EBV Elektronik was founded in 1969 and is one of the leading specialists in European semiconductor distribution. This success is based on the underlying company philosophy, which was developed a long time ago and which still applies today: operational excellence, flexibility, reliability and execution - with the goal of achieving the highest degree of customer satisfaction. Reliability creates trust as the foundation of any partnership. 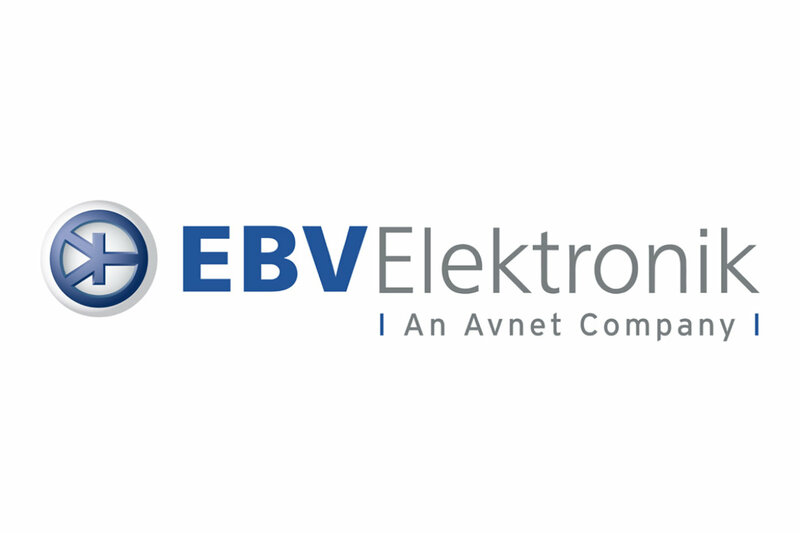 EBV has been a dependable partner in the electronic industry since 1969. Therefore we enjoy an excellent reputation amongst customers and suppliers when it comes to ethical practices, continuity and long-term co-operation. Assessing latest developments correctly, anticipating future requirements and supporting new markets - these continue to be EBV’s key strengths. As your trend scout we are constantly developing our skills, tools and services you need today for innovation tomorrow. Nowadays customers’ requirements demand fast and flexible solutions along with front-end decision making. Our empowered and experienced employees guarantee high quality as well as the precise and prompt fulfillment of individual needs. 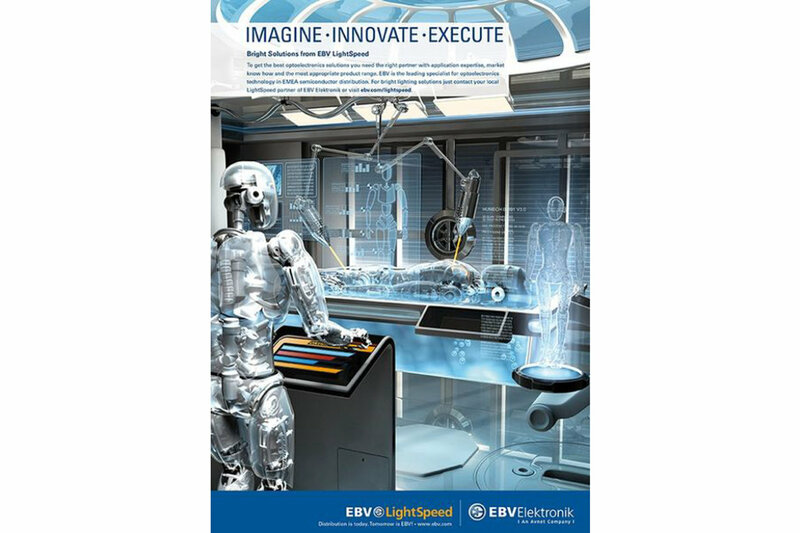 "EBV Elektronik will remain the leading specialist in EMEA semiconductor distribution by being the partner of choice for its customers, suppliers and employees." We are adding value at all stages of our customers` supply chains: Starting with in-depth design expertise and application know-how through value-added services right up to full logistics solutions.